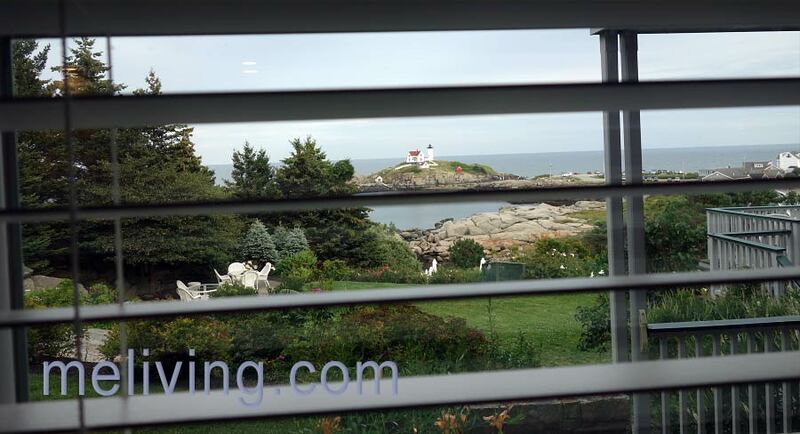 A visit to York Maine to view the famous Nubble Lighthouse can now include sensational lodging and dining options. The story of Maine residents Joe and Michelle Lipton is still unfolding and is certain to contain a few new surprises and travel opportunities for all. Ask us about visiting York Maine, or share Maine business news and reviews, contact us. In 1981 a dream began for Joe Lipton, he may not have realized it then, but he is living it now. As a young boy, Joe’s family moved to York Maine and this action put into motion Joe’s growing up in the area. Joe worked at small businesses and is now, with his wife Michelle, operating several beachfront and ocean front lodging and dining establishments. A true Maine success story that is still in the making. I am not sure where to begin when talking about what Joe and Michelle are accomplishing here in southern Maine. They purchased the magnificent ViewPoint Hotel overlooking one of the most photographed lighthouses in Maine, Nubble Lighthouse. Currently, the couple is working on upgrading the hotel rooms and suites between seasons. 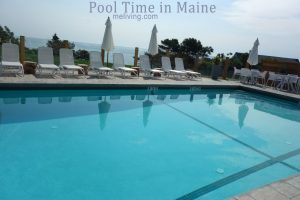 They have added wonderful landscaping, a great pool with a Plexi-glass wall so you can enjoy the views without being overwhelmed by winds off the ocean. Upgraded kitchens complete with cookware, stove tops, coffee makers and full-size refrigerators. There are outdoor grills, and outdoor dining areas as well. You can go get your lobster and eat it too! Then take a short stroll across the street to enjoy creamy, homemade Maine ice cream. The landscape is magnificent, the rooms and suites are comfortable and each offers a different view of Nubble Lighthouse. 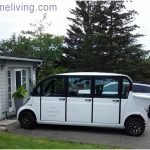 If you are looking for beach time, or wish to dine at Stones Throw located on Long Sands Beach in York, a complimentary eco-friendly, electric shuttle will take you there. You can also reserve your beach chairs and towels from the Beach Club where you will be let off. The website advertises “ViewPoint offers the privacy and simplicity of a cottage, the warmth and comfort of a luxury inn, and breathtaking views that are unmatched.” We agree. 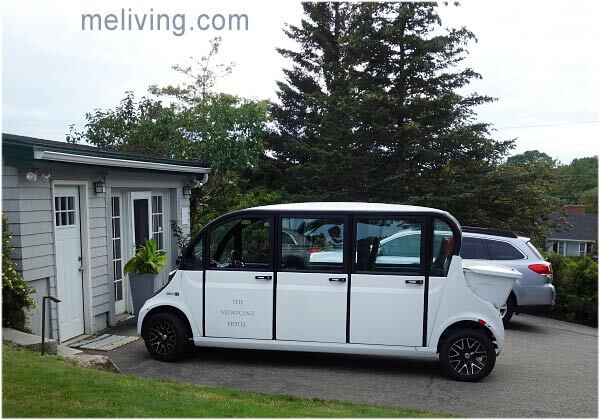 Looking for a room on the beach in York, ME? Stones Throw Inn and Beach Club is a bit more of a boutique hotel located directly across the street from Long Sand Beach in York. The Stone Throw offers traditional rooms with either a king, queen, or two queens beds per room. These rooms have been completely remodeled and an outstanding value at an amazing location (“just a stones throw from where you want to be”). Take advantage of the Beach Club for chairs and towels, bike rentals. Surfboard rentals are just down the street. If all of these options are not reason enough to stay with the Lipton Family, then visiting the Stones Throw restaurant should be the other reason. This place is amazing and features local New England farm products and locally raised foods. Let’s talk about the atmosphere: This is where many locals hang out and yet a favorite destination for savvy visitors. You can watch the waves, the surfers, and feel the breeze all while dining or sipping your favorite beverage. Come across the street from the beach for lunch, or at the end of the day. 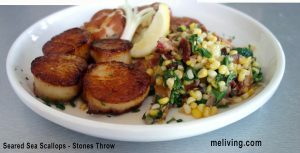 Stones Throw is just the type of relaxed place you wish was around the corner from home. I am not sure that there is anything on the menu that is not excellent. 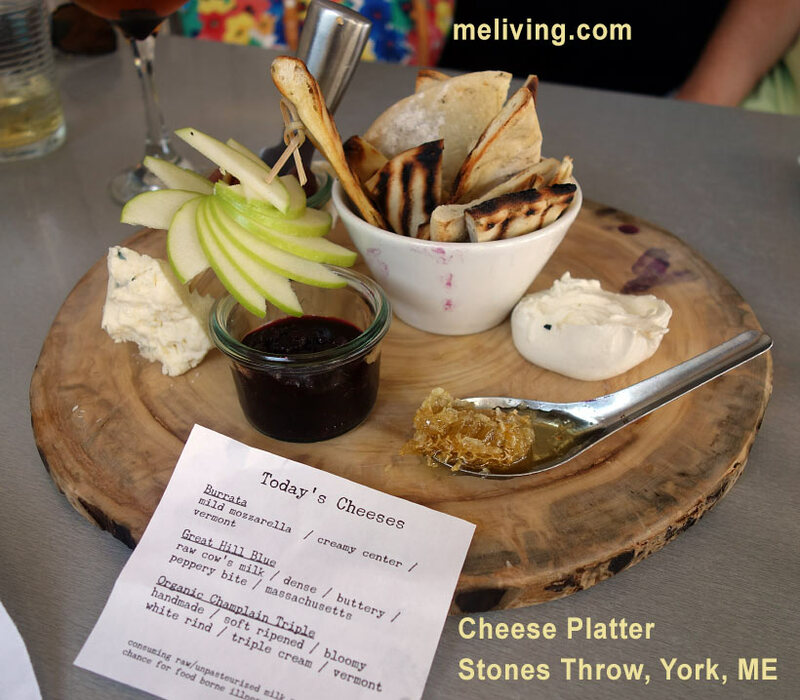 We began with a simply delicious cheese platter that included some of our favorite cheeses from nearby Vermont. Wow! The local honey and jam put this cheese and fruit platter over-the-top. The perfect accompaniment to our wine selection. The Buffalo Shrimp, outstanding, the Lobster Fra Diavolo with homemade pasta, enough said, Pan Seared Sea Scallops, sea salt new potatoes, and best of all an arugula, corn, and bacon sauté. The sauté was an outstanding combination. Not only were the meals exceptional – but our waitstaff was pleasant, informative, and attentive. We also heard the Fish Taco’s, Steakin sandwich, and Chicken Flatbread were excellent. I will say the desserts are also top shelf. We choose the local (made in nearby New Hampshire) cheesecake and it was melt in your mouth, worth every calorie. Now let talk about the bar, 39 varieties of Whiskeys and Bourbons, a great wine menu by the glass or bottle, and many local IPA’s and brews, along with the traditional varieties. Come in for a drink, order an appetizer or sit for dinner. You will not be disappointed. Join us in Congratulations to Joe and Michelle Lipton. A dream that began in 1981 for Joe Lipton, and now Michelle has, in turn, produced wonderful places for you and your family to visit while in southern Maine. Stay tuned for more updates and additions to the Lipton’s great work in progress.